With just over a month to go for the 12th season of the popular T20 league, almost all Indian Premier League franchises have come out of the auction with strong squads. The auction for the upcoming season of IPL took place on December 18 at Jaipur. As many as 351 players went under the hammer. Among those, 60 players were sold to the franchises. The IPL franchises acquired some steal and had to spend more money on some players. Star players like Lasith Malinga and Yuvraj Singh were bought at just their base price. As expected, Jaydev Unadkat induced a bidding war between the franchises and was picked by Rajasthan Royals for a whopping amount of INR 8.4 crores. Varun Chakravarthy, a mystery spinner from Tamil Nadu who could trouble the opposition with a lot of variations, was bought by Kings XI Punjab for a massive amount of INR 8.4 crores. Each and every franchise went for certain players who could be their potential match-winners. In this segment, let us go through each team's most valuable pick from the auction. Mumbai Indians is known for producing young talents as they were the reason behind Hardik Pandya, Krunal Pandya, and Jasprit Bumrah's success. 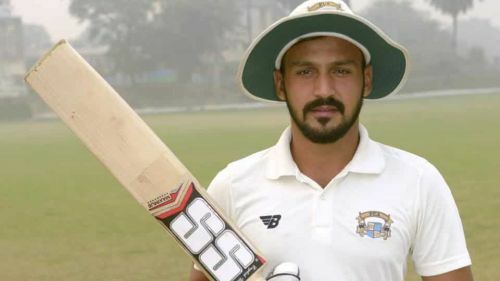 In the IPL Auction 2019, Anmolpreet Singh, a hard-hitting batsman from Punjab, was bought for INR 80 lakh. He was a part of India's World Cup winning team in 2018. He was the leading scorer for Punjab with 753 runs in five games in Ranji Trophy 2017-18. His consistent performances in the domestic circuit earned him a spot in India's A squad in 2018. Even though his T20 numbers have not been up to the mark, he could score at a raw pace. In his List A career, he has scored 537 runs in 9 games at an average of about 60. 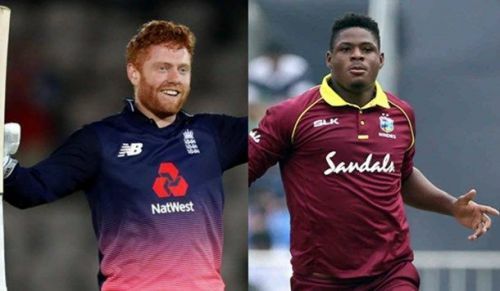 IPL 2019: Who is each team's best new signing?